Evil scary clown talking phone, scaring you. 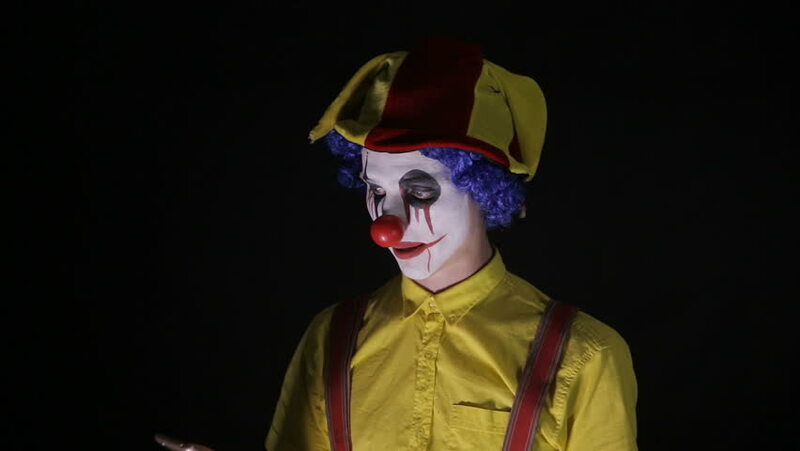 hd00:22Evil scary clown talking phone, scaring you. hd00:28Evil scary clown dials the phone number to scare you.